Give your child the gift of music during those formative years! Our programs for kids and families offer parents and caregivers the chance to be a part of a child’s first experience with the Symphony. Meet a few of the families we’ve connected with! Click here to learn more about the MacNeil family, and click here to meet the Sneddon family. 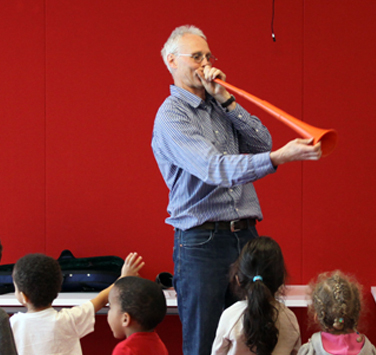 It's free musical fun for all ages with our Family Series! 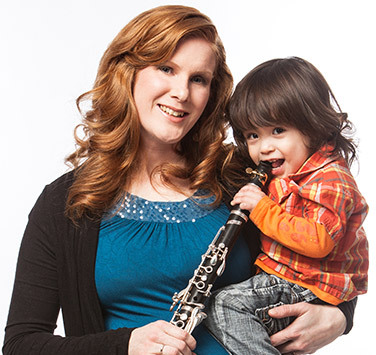 Introduce your preschooler to music and motion with our musicians! 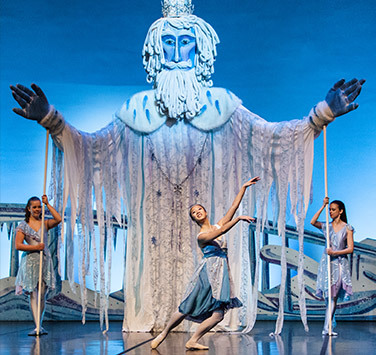 Let the Symphony help you and your homeschoolers with arts education!